KaiRa union to face high criticism in Yeh Rishta… Kartik and Naira resolve their differences. They both take charge of their relationship together. They realize their mistakes and regret. They take equal responsibility for their relation. They decide to give another chance to their relation. They confess love and spend romantic time after a long time. Naira tells Kartik that their families’ equations have got worse because of their divorce. Kartik tells her that he will tell the family about his decision to reunite with her. He assures her that he will talk to Suwarna about Shubham’s drug addiction, so that Naira gets free of the blames. Kartik wants Naira to get the same respect and love in Goenka house as before. Manish and Dadi always wanted Kartik and Naira to unite, but post divorce, the elders wish that the duo stay separated. The families don’t want Kartik and Naira’s frequent meetings to become talk of the town. Naksh also learns about Naira meeting Kartik, and gets upset. He tells Naitik that Naira shouldn’t meet Kartik and stay distant so that Kartik really regrets for the divorce. Naitik stays worried and wants to know if Naira has really gone out to meet Kartik. Manish finds Kartik and Naira spending time together, away from the family. He doesn’t feel happy about it. Kartik and Naira declare their wish to get remarried. The families try to pull apart Kartik and Naira. How will the lovers unite and explain the family of their decision? Keep reading. Kartik and Naira hide from everyone and meet. Their romance will be seen again. They want the families to accept their relationship again. Kartik and Naira’s sweet moments will be seen in plenty now. Kartik sees Manish working at night and hides behind a little vase. Though Manish doesn’t see him, the servant finds Kartik’s foolish act. Kartik rushes out of home at night. Kartik hides from Singhanias and meets Naira. He climbs up to her window and enters her room. She thinks she is imagining him and smiles seeing her. He turns naughty and laughs on her silly smile. He tells her that he is really in front of her. She gets surprised. She asks him to return home. Kartik and Naira are hiding from families and meeting. They have a union. They want to tell everyone that they have patched up. Naira jokes that they will elope and marry, and then tell everyone. Kartik tells her that this is really a good idea. She tells him that she is just kidding. 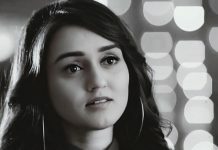 Devyaani calls out Naira. Naira worriedly asks Kartik to hide in the cupboard. She lies to Devyaani and sends her. Kartik falls out of cupboard and tells Naira that he is falling out of breath. Naira holds Kartik in her arms and asks him not to get more dramatic. She sends Kartik home. 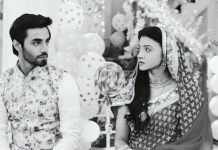 There will be cute moments of Kartik and Naira before their grand re-marriage. 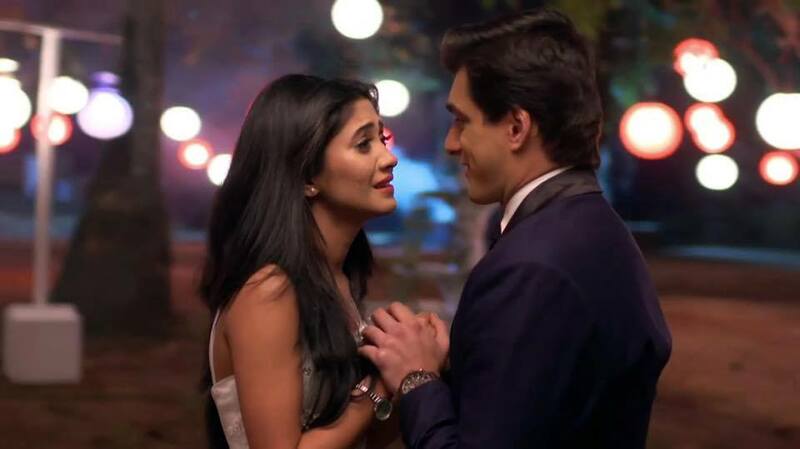 What do you have to say about KaiRa’s romance back in the show? Hit the comments section below. It dragged good time. This should have happened before. Better late than never. Love kaira. This would happened in the Mumbai but because of surna it can’t so it is happing now. Oh news got better with more update. Thanks a ton for this. Want kaira back. Last time they married at Bikaner this time make it Bangkok…. 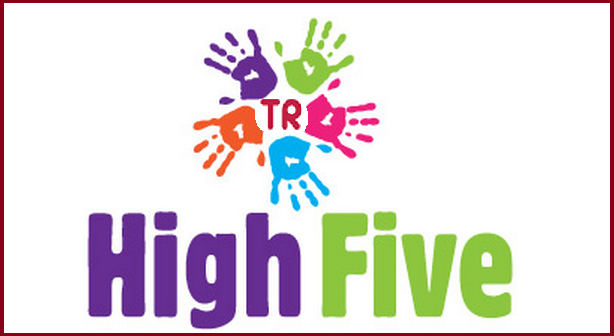 Next time again new desrination…. Carry it 6 months in romance then 3 months in marriage then 6 months in fight…. Keep up cycle…. It’s still just the second time. Other serials seriously repeat so many times. I just really want to they got marry soon. Kartk naira became eternal like abhi pragya. Don’t mind watching loops in story as long as good scenes come. Naksh should play a major role of dissatisfaction as he was the first one to support naira for divorce.He should be against both of them and tell them to stay away.